Mark Thompson, Executive Vice President | Capalino + Co.
Mark has spent more than three decades advising a wide variety of clients in New York, the United States and Eastern Europe. His clients have included not-for-profit and cultural institutions and private organizations in both advisory and transaction-oriented roles. Using his decades of experience working for and alongside government agencies, Mark assists his clients in accomplishing difficult, complicated projects, ranging from securing funding for not-for-profits to project managing new homes for cultural institutions to working with public agencies to helping clients navigate the complicated world of public approvals. Among his many noteworthy projects, Mark helped bring the internationally-renowned Museum of Chinese in America to completion, secured public funding for public school education and capital projects at the Guggenheim Museum, and advised numerous entrepreneurs by preparing winning responses to Requests for Proposals and getting the appropriate approvals from government to expand or open their small businesses. Widely recognized for his effectiveness in creating consensus among multiple stakeholders and as a tough negotiator, Mark is a valued strategist for clients seeking to resolve complicated business matters in the public arena. His commitment and effectiveness as a community leader on the East Side of Manhattan and as a long-time Stuyvesant Town resident have further shaped his talents and abilities in being a well-rounded, honest advisor. During the three terms he served as Chair of Community Board 6, Mark secured numerous public benefits for East Side communities, including the development of a waterfront esplanade along the East River, working closely with City and State agencies to curb the negative impact of massive pub crawls, creating new schools, and resolving many small and large quality of life issues. Under his Chairmanship, Mark attracted new Community Board members and was successful in encouraging wider participation by members and the public. 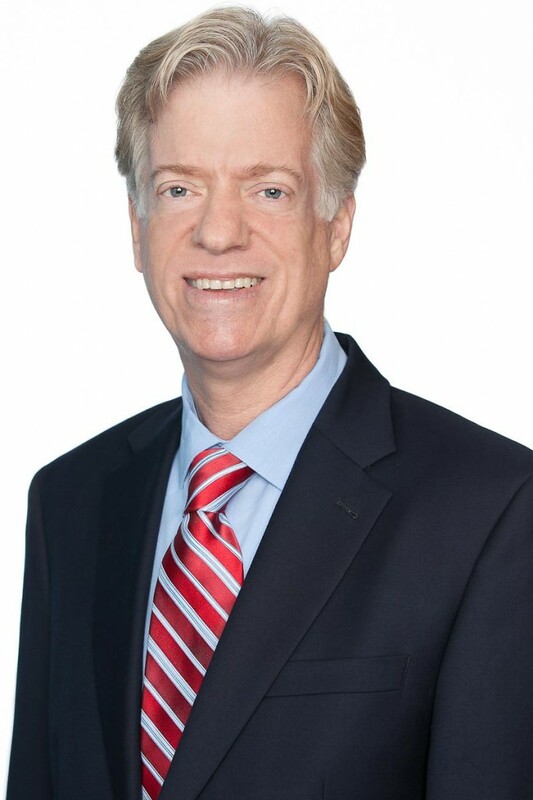 After graduating from the John F. Kennedy School of Government and the University of Southern California, Mark worked for the City of New York at the Department of General Services and the Public Development Corporation. He spent several years working in the former Soviet Union, encouraging small business growth during a difficult transition era and facilitating investment and growth. Having served three terms as Chair of Manhattan Community Board Six, Mark currently serves as Chair of the Board’s Parks, Landmarks & Cultural affairs Committee. He is the former President of the Samuel J. Tilden Democratic Club, Co-Chair of the Stonewall Democratic Club Board of Governors, the American Planning Association, and the Stuyvesant Town Tenants Association, and has won awards for his outstanding public service from both Project Reach and Team Continuum.